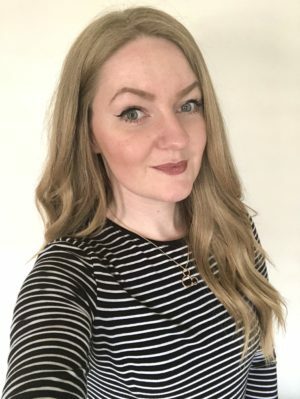 Here is a short September Favourites for you – I felt that there wasn’t too many favourites that I was using, to feature! My first favourite has to be Maybelline Colour Tattoo in On and On Bronze. I feel that these are really pigmented, last all day (even on oily lids) and can act as a base for powder-based eye shadows! I will be writing a blog post on the Colour Tattoo’s soon! I have been a very early Autumnal person, this year! I have cracked out the candles, burgundy nail polishes, tartan scarf (although, I wear it all year round) and the berry make up shades. 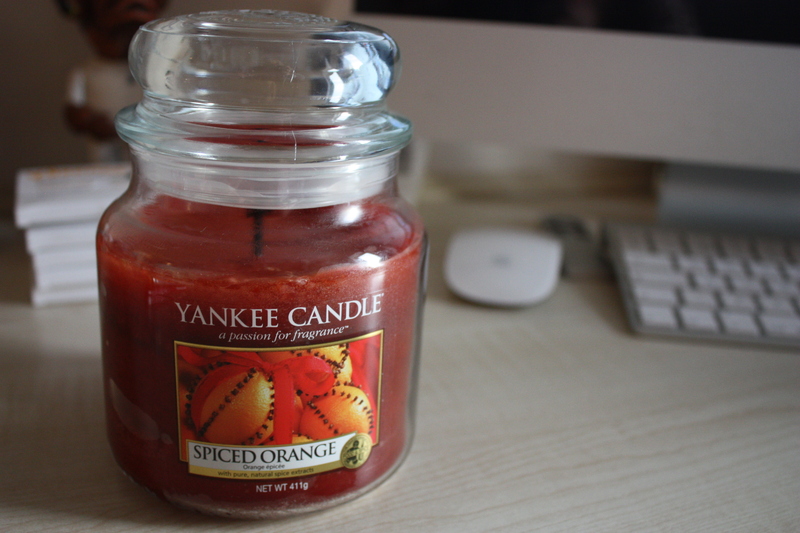 I have certainly been loving Spiced Orange from Yankee Candle – especially when I was able to get this in a 25% discount at Clintons! This is such a gorgeous scent that even fills the room within five minutes! It’s a very christmassy/autumnal, warm scent which makes me feel super cosy in the darker nights! I visited Florida this summer and whilst I was there, I bought a stupid amount of items in Victoria’s Secret. I had this Mango Temptation Body Butter in a 5 for $30 deal – so I had 2 body butters and 3 body mists (I shared some as gifts, for my brother’s girlfriend). I love this body butter though – it can also be used as a hand cream, which isn’t greasy at all! Although, I feel that you have to use quite a lot of product whilst using it on your body, as it doesn’t spread as easily as most body butters! But still – the scent is gorgeous and it isn’t sticky, in the slightest! These are another product that I purchased this summer, in Florida. 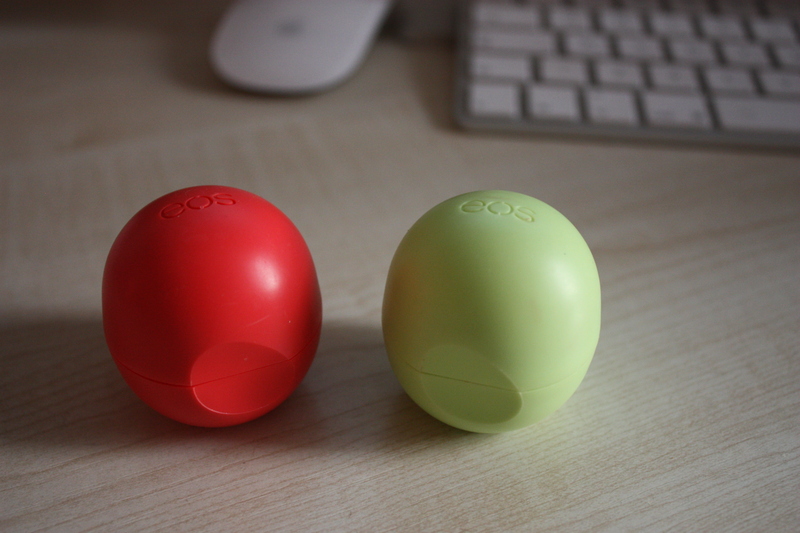 I had seen these EOS Lipbalm’s in Boots a few times, for a steep £8 each. I knew that I was going to Florida, so I decided to do my research on how much I can get certain products for, in the US. I found these in Walmart for $2/3 each!! I am addicted to these lipbalms, I wish they sold them more accessibly in the UK and for a smaller price! If I remain correct, I have seen these on Amazon recently – I will post a link when I have found these. 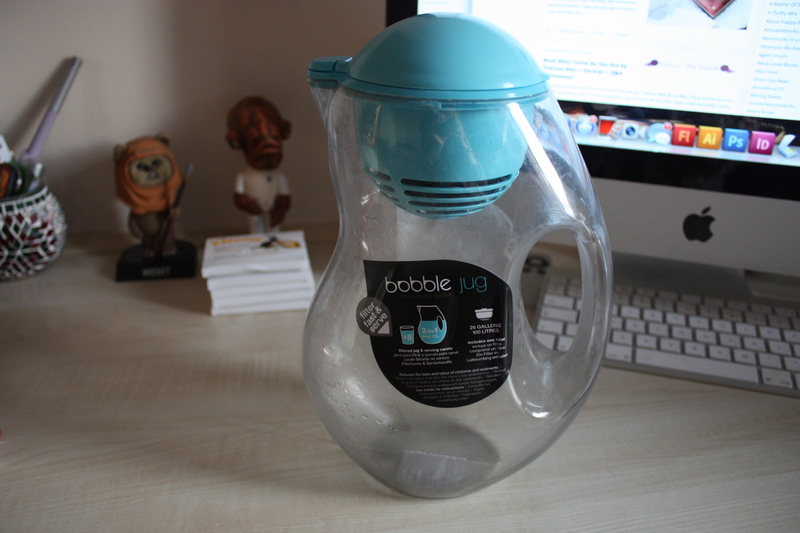 A massive favourite of all time is my Bobble Jug. I use this every single day, and it saves me from buying bottles of water, day in day out! This is basically a very good looking and rather cute, water filter. You simply pour the water in through the filter at the top (take the lid off, obviously), and you’re good to go! No nasties in ma water, thanks! These water filters are really inexpensive – I think I purchased mine for just under £20 from John Lewis, they also come in loads of different colours AND they do adorable drinks bottles with a filter in them too for £8 each – so check them out! 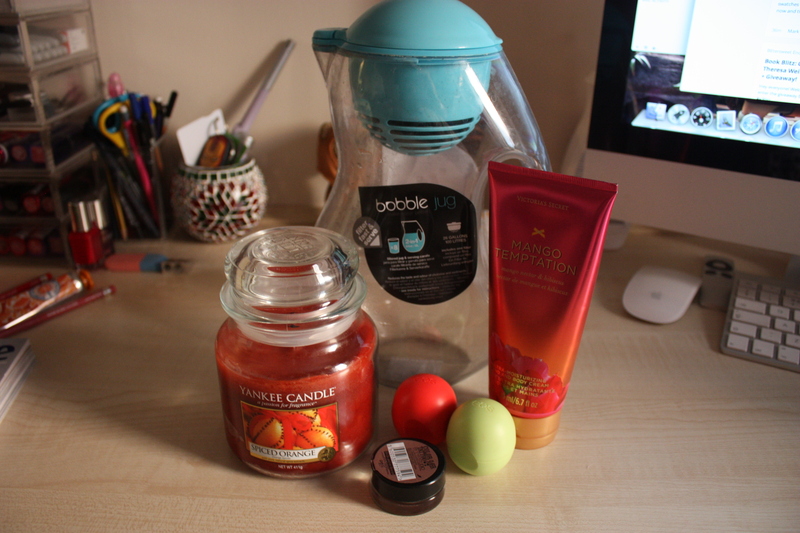 That’s all I have for my September Favourites for now!